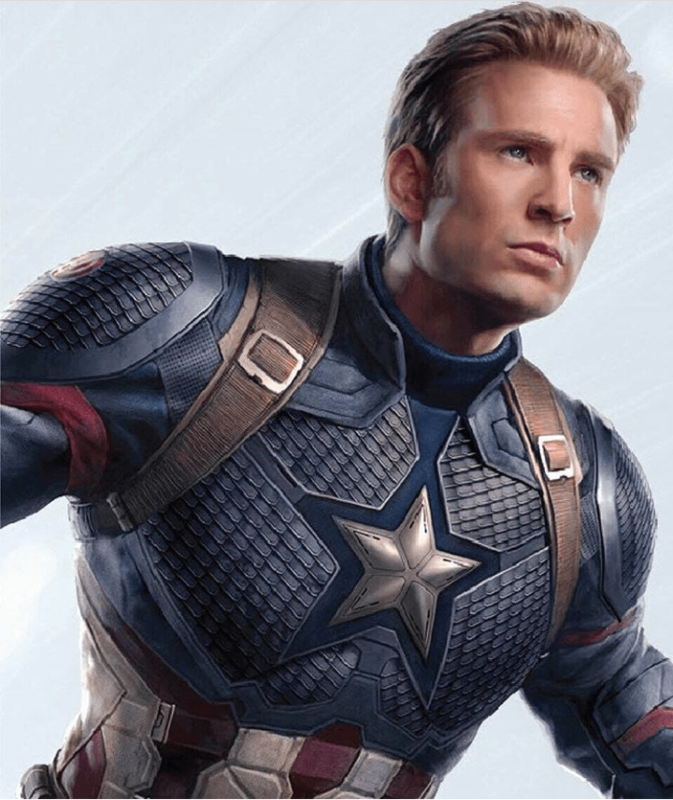 Leaked Avengers 4 concept art reveals what could be Captain America's best costume yet – AiPT! Clean-shaven Cap with the Avengers logo back on his shoulder and what appears to be a scaled-armor version of his costume (could it be Vibranium-based like Black Panther’s)? What sayeth you, Avengers fans? Sound off in the comments.